Rancho Del Mar Physical Therapy is a private practice small business. We pride ourselves on quality of care for patients. At Rancho Del Mar, we perform thorough evaluations identifying all physical factors contributing towards the problem. 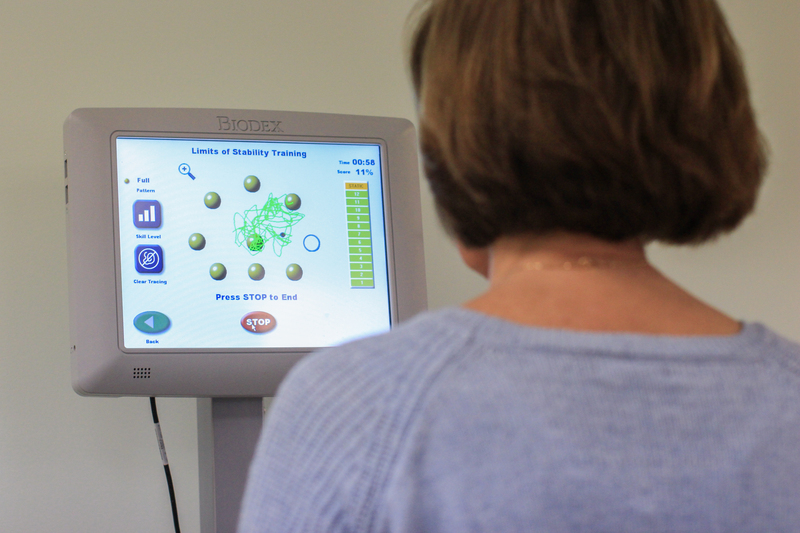 An individual treatment plan and program will be designed for each patient as we believe everyone has unique needs in order to achieve optimal results. We emphasize the importance of manual therapy, including joint mobilization, soft tissue mobilization, stretching, taping, trigger point release, myofascial release, combined with therapeutic exercise to improve function and quality of life. Rancho Del Mar is passionate about rehabilitation and restoring function, which translates into a positive, energetic and satisfactory experience for all our patients. 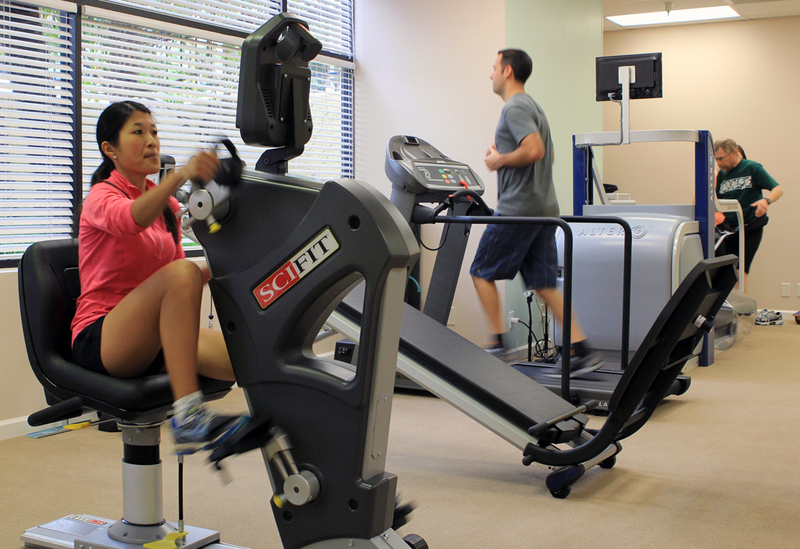 We pride ourselves on utilizing modern rehabilitation equipment. The AlterG anti-gravity treadmill allows us adjust the percentage of body weight to allow each individual to walk with decreased pain therefore improving daily function and activities. In addition, it allows top tier athletes to maintain cardiovascular fitness and improve endurance levels while preparing for marathons and triathlons without additional stress on the body. Tracey King has a Doctor of Physical Therapy degree from the University of Colorado Health Science Center, prior to that she graduated from San Diego State University in 2006 with a Bachelor of Science degree in Kinesiology with the emphasis of Pre-Physical Therapy. During her Physical Therapy coursework, she was privileged to partake in internships at the Veterans Affairs Hospital in Colorado, San Diego Naval Medical Center and various outpatient orthopedic clinics where she participated in sports rehabilitation, functional, vestibular and balance training, in addition to treatment for individuals with Parkinson's. Since graduation, Tracey has enjoyed working with the San Diego community in outpatient orthopedics with a variety of injuries and conditions. 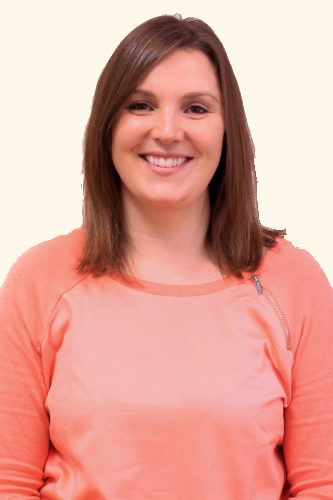 She enjoys expanding her knowledge on current manual and treatment techniques through post professional training including thoracic and lumbar spine treatment, knee and shoulder rehabilitation and McKenzie training. Tracey has always loved sports and enjoyed participating in an array of sports including tennis, field hockey, squash, running and swimming. She grew up in Johannesburg, South Africa and continues to enjoy watching sports including soccer, cricket and rugby. 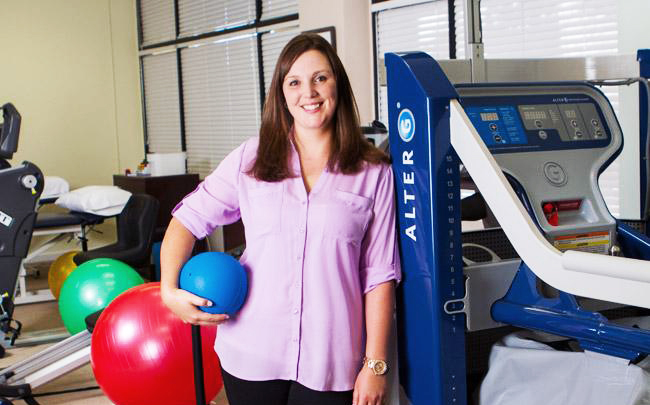 Her love for sports and performance influenced her path to becoming a Physical Therapist. 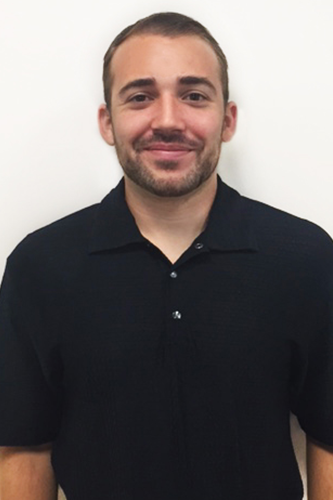 Joseph Nichols has a Doctorate degree in Physical Therapy from the University of St. Augustine for Health Sciences, prior to that he graduated from California State University of San Marcos in 2013 with a Bachelor of Science degree in Kinesiology. During his Physical Therapy coursework, Joseph participated in internships at Tri-City Medical Center in Oceanside, CA and AFFIRMA Medical in Indio, CA. He was also able to experience a unique internship with Total Education Solutions, a Pediatric Physical Therapy organization that provides outpatient & home health services to schools throughout the Los Angeles area. Joseph is very hardworking and passionate about physical therapy. He keeps up-to-date with the latest research in his field and constantly works to expand his knowledge. He plans on pursuing post-professional training in a variety of different specialties from temporomandibular joint dysfunction to becoming a certified hand specialist. He has taken manual therapy courses in cervical, thoracic, lumbar, pelvic, and extremities and plans to become Manual Therapy Certified. Joseph loves sports and enjoys playing baseball, soccer, football, basketball, and wrestling. He is currently on a co-ed soccer team and plans to start a flag football team in the near future. Having had his share of sports injuries throughout the years, Joseph has a good understanding of the patient's perspective which lead him down the road of pursuing physical therapy as a career. Dawn is married, the mother of two daughters and has four grandsons. She has been a San Diego resident since 1981 and currently resides in the Clairemont area. Dawn joined Dr. Tracey King, DPT for the Grand Opening of Rancho Del Mar Physical Therapy in May 2013. She has worked in San Diego since 1981 and has worked in the Physical Therapy industry at many levels. Starting as a Receptionist for a local Physical Therapist in 2003, Dawn has gained knowledge and experience in her field. 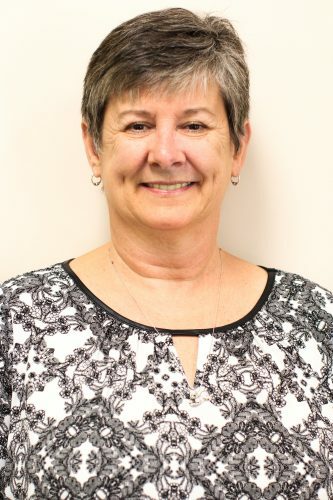 Through the years, by working with other local therapy offices, she has moved up through the ranks by demonstrating her ability to work in various positions of high importance and responsibility. Her vast amount of experience is why she has been given the opportunity to serve you as the Office Administrator of RDMPT. Her friendly demeanor, coupled with her acquired skills and professionalism, ensure that your visit to Rancho Del Mar Physical Therapy will be a pleasant experience. Thanks to the treatment I received at Rancho Del Mar, the appropriate exercises and the traction machine, I am finally able to walk without leg pain. I am finally able to run without knee pain thanks to the treatment I received at Rancho Del Mar and the training available on the anti-gravity treadmill. My overall experience was great and I will continue to use the anti-gravity treadmill to train for my upcoming marathon. I came to Physical Therapy after several years of experiencing ankle pain during and after sport. When visiting with my Physical Therapist Tracey, she performed hands on treatment and showed me specific exercises to reduce my ankle discomfort. After several visits, I can now play basketball and not worry about limiting my movements. 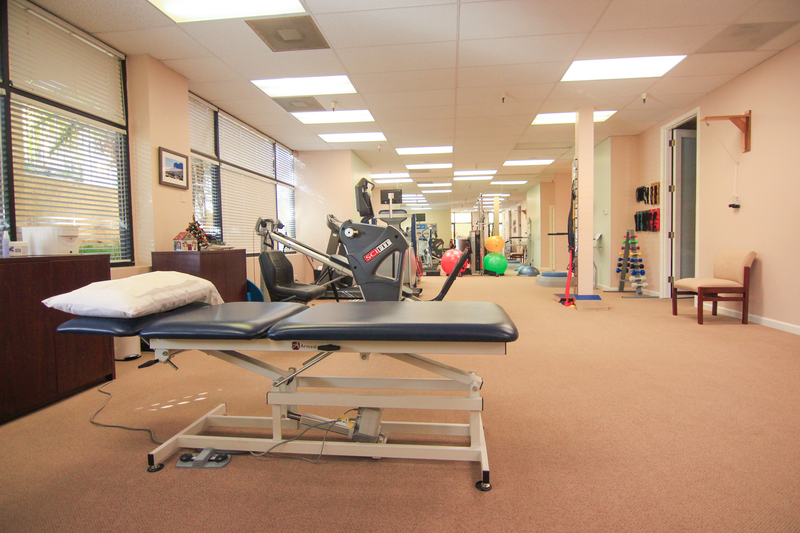 Rancho Del Mar Physical Therapy is fantastic. My back pain is completely gone and I have full range of motion! I had a good experience and it was well worth the time. There was nice equipment, good atmosphere and great staff.